SSADHD is caused by a mutation in a single gene that leaves a critical enzyme in short supply. K. Michael Gibson, a board-certified clinical biochemical geneticist and director of the Experimental and Systems Pharmacology Unit in the College of Pharmacy, discovered the enzyme defect during his doctoral studies. Now, he is searching for ways to treat it. With more than $1 million in grants from the National Institutes of Health, Dr. Gibson and his collaborators are testing the effectiveness of an experimental drug to treat SSADHD. 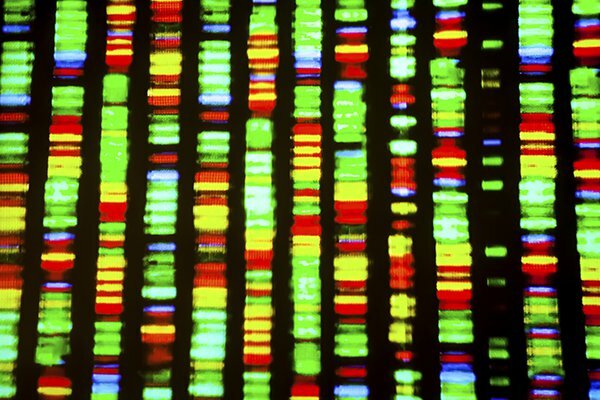 Positive results would not only deliver relief to sufferers of SSADHD, but could accelerate development of effective treatments for other inherited disorders as well, including Down syndrome.